Prof. Dr. Medhat Tiba MSc , MBBCh , M.D. 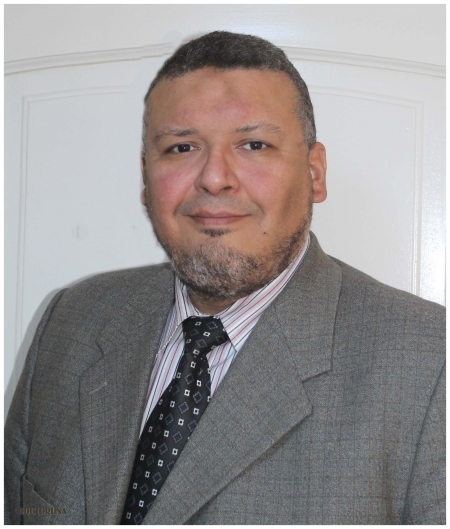 Dr.Medhat Tiba is a professor of Otorhinolaryngology and head & neck surgeries at Ain Shams University; he has a special interest in endoscopic sinus surgeries and is a consultant of endoscopic sinus and nose surgeries, and fine ear surgeries to improve hearing. 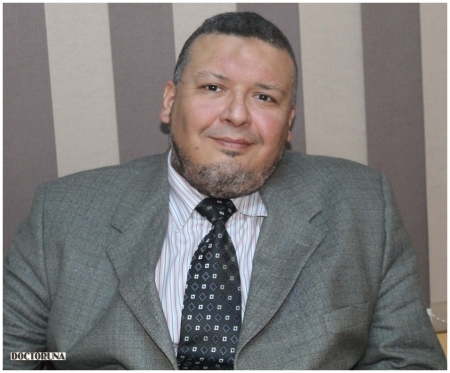 Dr.Tiba has over Fourteen years of experience after receiving his Medical Doctorate from Ain Shams University in 2000.